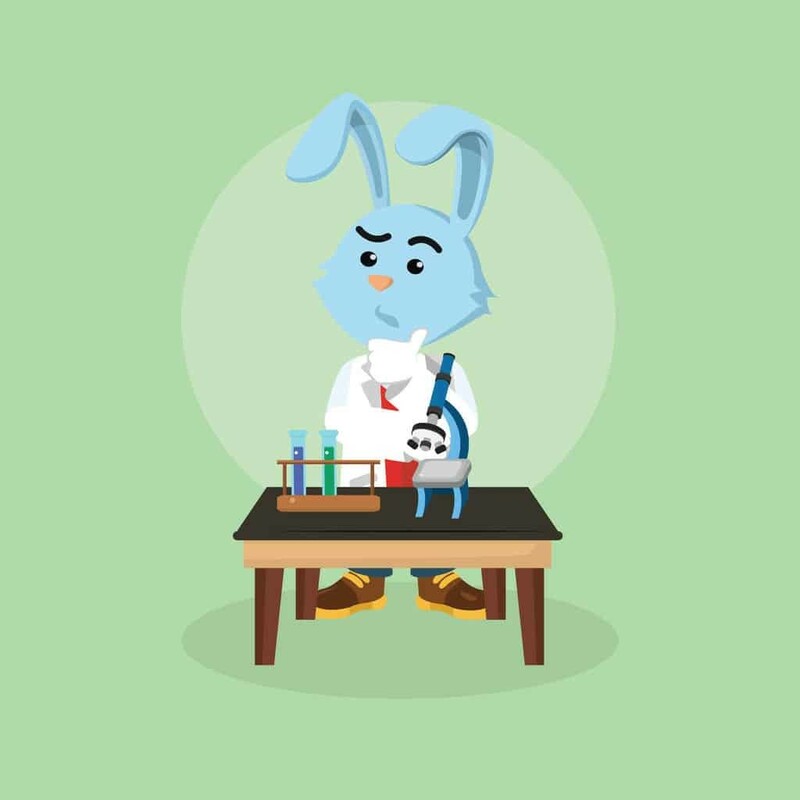 Bunny Science Activities for preschoolers through second grade. For our preschool bunnies theme, we did a neat science exploration with fresh produce that bunnies enjoy eating. We do a Bunny Taste Test and Graph our results – pretending that we’re bunnies we each taste a little piece of carrots, lettuce, radish, cabbage… Afterward, we discuss and graph which foods we liked the best (as bunnies) and why we think bunnies enjoy these foods. Tasty and fun! Cut the top off a carrot. Get a plastic dish (clear if possible) and fill it 1/2 to the top with water. Put foil over the plastic bowl. Stick the carrot through the foil. Make sure that the cut end of the carrot is immersed in the water. If you use a clear plastic container, you can watch what happens to the carrot. In about a week, the carrot will grow a tail!